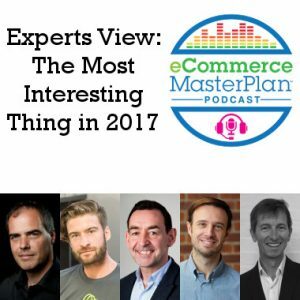 Chloe speaks with five eCommerce experts on the topic of the most interesting thing that happened in eCommerce in 2017. Understanding what goes on behind the scenes as Google works out where to put your ads on the search results is a really important part of running a successful Adwords campaign. Everyone wants (or should want!) to get the best traffic at the lowest price. This means you get maximum traffic for your budget, and more importantly maximum conversions – so long as it is the best traffic. There are many, many good reasons why you should own your marketing email domain – but I’ve come across another one, and that’s what this blog is all about. 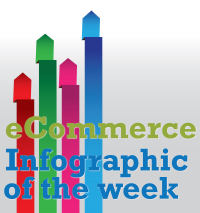 This year I’ve been talking to a lot of eCommerce businesses about creating content, and getting it shared on social media in order to increase traffic from search engines. The 2 social media engines that people are most confused by are Pinterest and Google+ – this infographic does a great job of explaining what you can do with Google+.